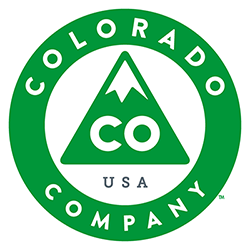 Should You Close Your Physical Storefront? 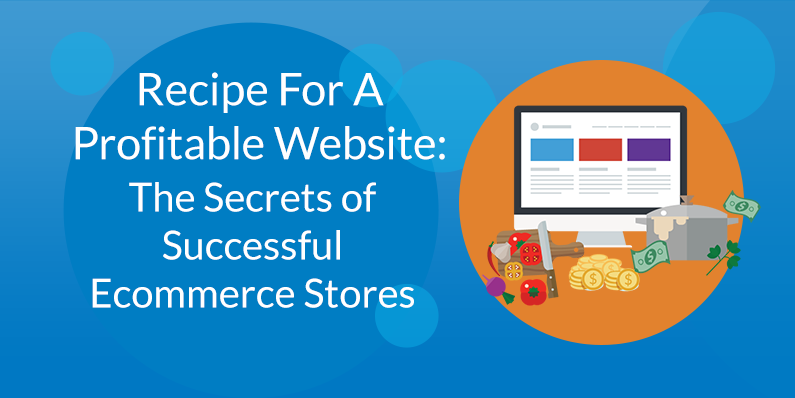 Being an online-only store is not in itself a guaranteed recipe for success. 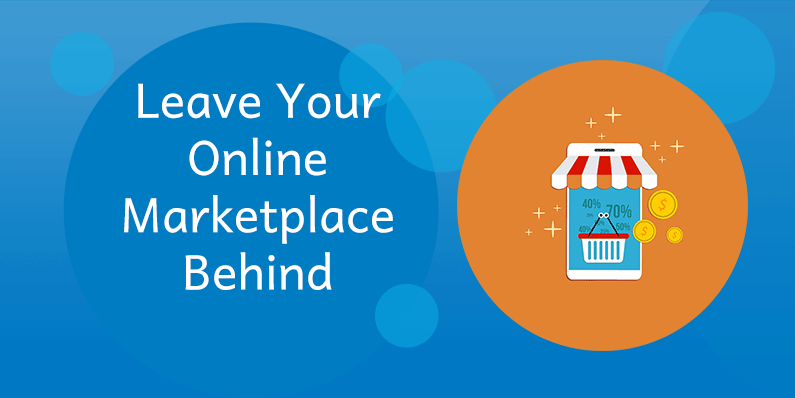 Should you shutter your physical storefront and go online only? 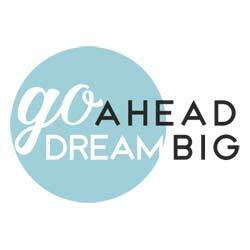 Opening a brand new online store isn’t simple. You must utilize the right platform and tools in order to ensure that your Ecommerce store is successful. 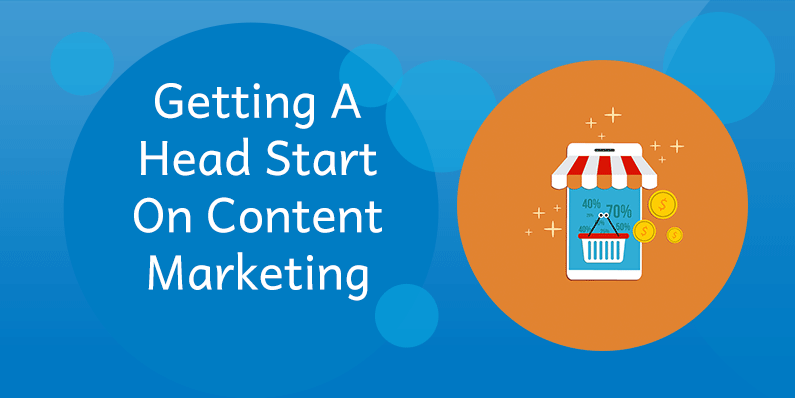 The best way you can ensure your new ecommerce website experiences a successful launch is by preparing useful content marketing. 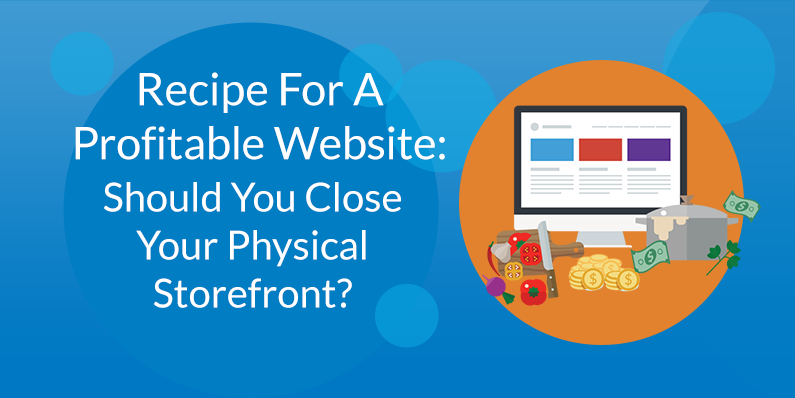 Starting your own ecommerce website is easier than you think, but it’s still important to take the right steps towards making this dream a reality. 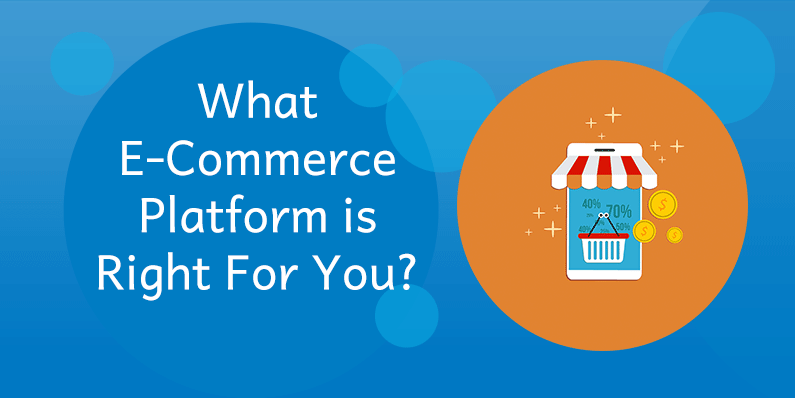 What E-Commerce Platform Is Right For You? Out of the many different ecommerce platforms available, we at Blue Zenith use Bigcommerce and WordPress to host our client’s online stores. 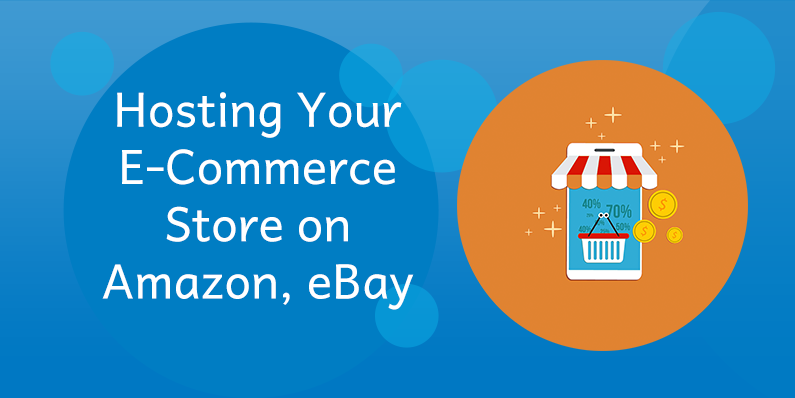 You can host your ecommerce store on Amazon, eBay, or Etsy, but should you? Will these platforms have your best interests in mind?